*whistles* What is that? It looks saweeeeet! 3.1 Dendrobates Luecomelas "Fine Spot"
Yeah what is that? It's smokin! 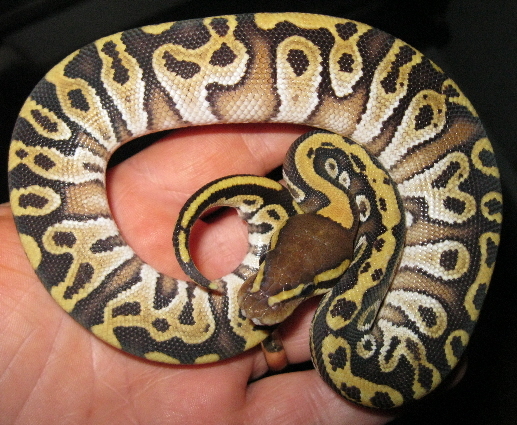 Looks kind of like a Mojave Leopard ? ?